TripShock Traveler Stories is the latest customer rewards program to hit the southeast travel scene. Customers who book tours, attractions, and activities using Tripshock.com and leave a 4 or 5 star review will be given the chance to tell their own personal story on the website. Whether its a mother of 3 that had an unforgettable time on a deep sea fishing excursion in Destin, or a couple that danced the night away on a jazz-filled river cruise in New Orleans, if a customer enjoyed their experience, TripShock wants to tell the world! The best part? A successful submission lands each customer a $20 TripShock activity credit good for up to a year! That means more vacation funds for parasailing, theme parks, boat rentals, and more! Although the program may have been created out of a plea for increased visibility in search engines, the amount of high quality submissions coming in since the program launched on July 19th have surprised everyone on the TripShock content team. What’s Next for the Stories Program? Currently in its early stages, the program is focused on information gathering and storing. The new content will premier with the highly anticipated Tripshock.com website remodel set to launch in late 2018. Destin-based TripShock has been in operation for 9 years offering reservations of curated tours, tourist services, and experiential activities. 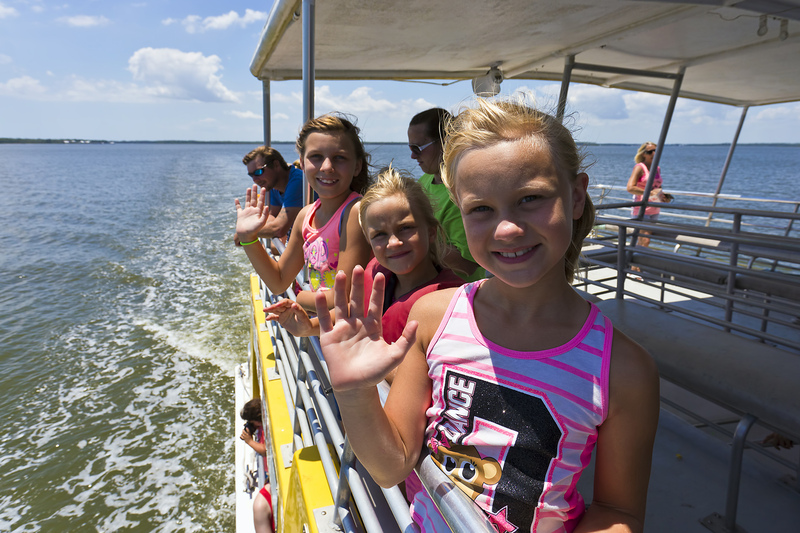 Over 300 activities are offered in multiple destinations across the Northern Gulf Coast from Panama City to New Orleans, South Carolina and other destinations in Florida. The company provides white label and affiliate programs to Property Managers, CVBs, and Accommodation providers. TripShock represents tour operators and tourism services providers.